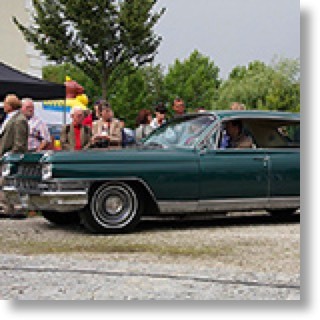 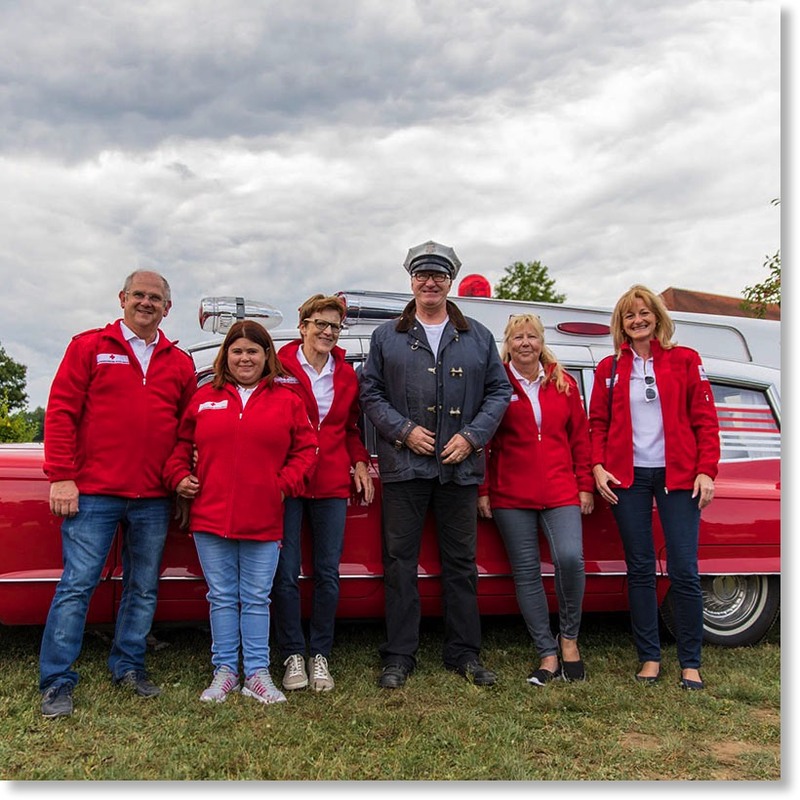 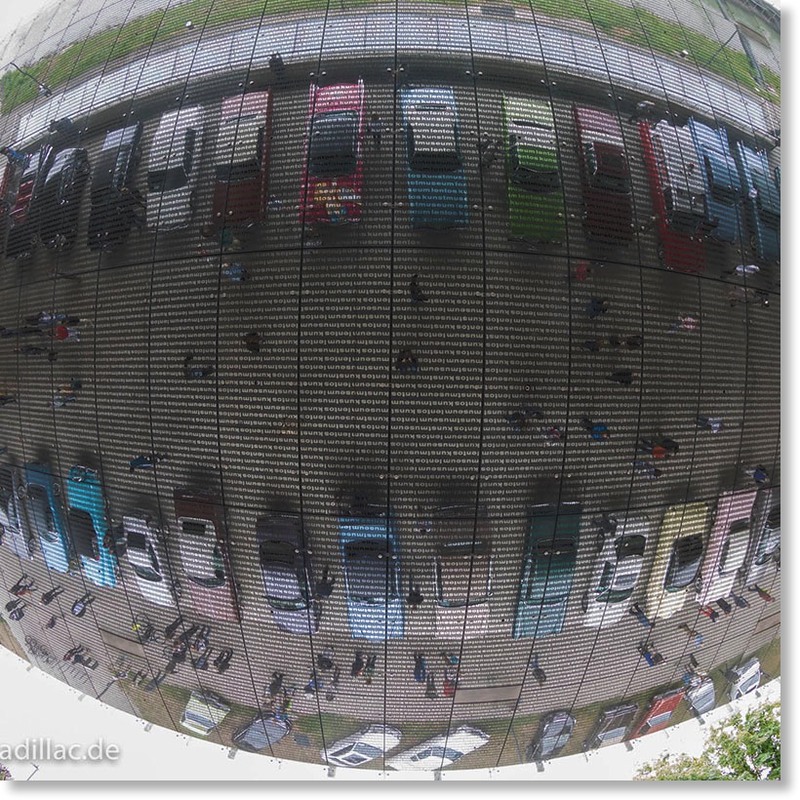 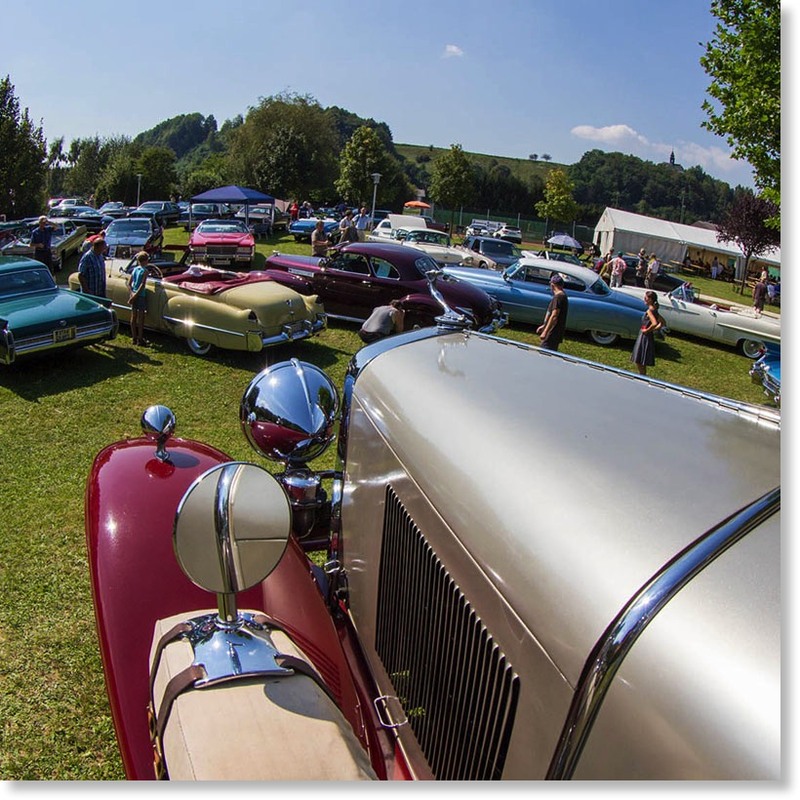 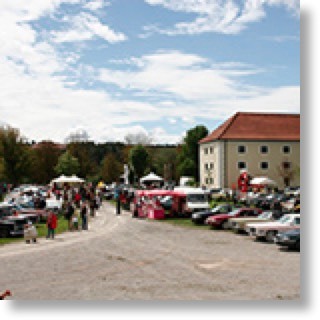 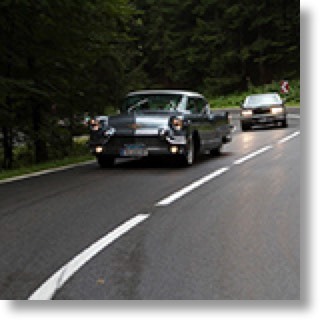 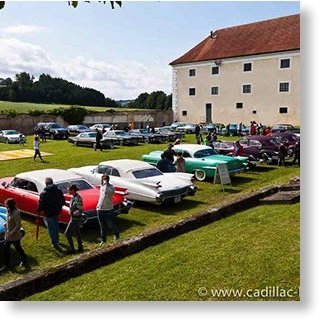 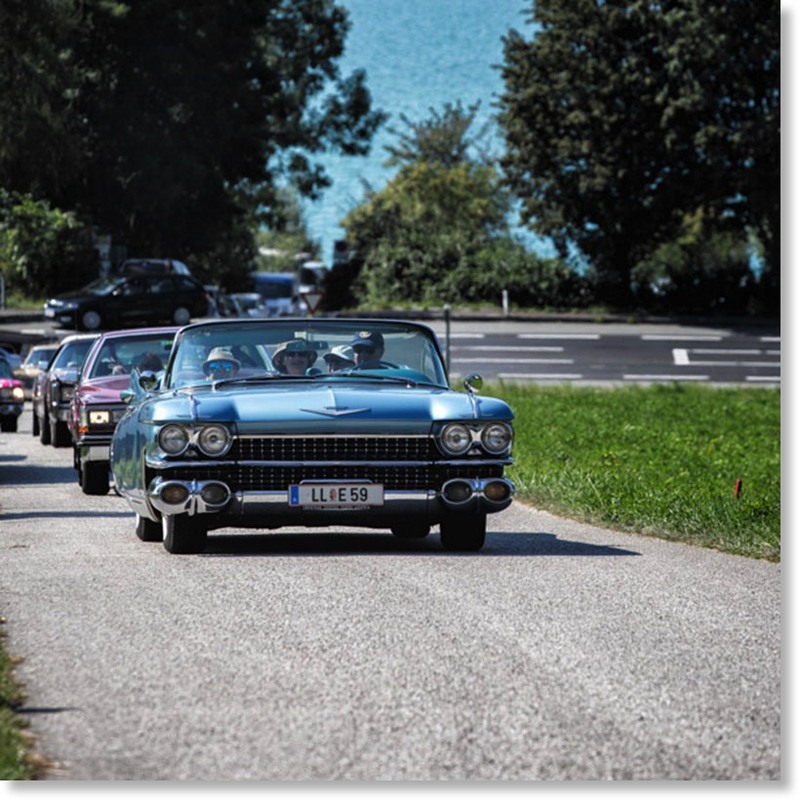 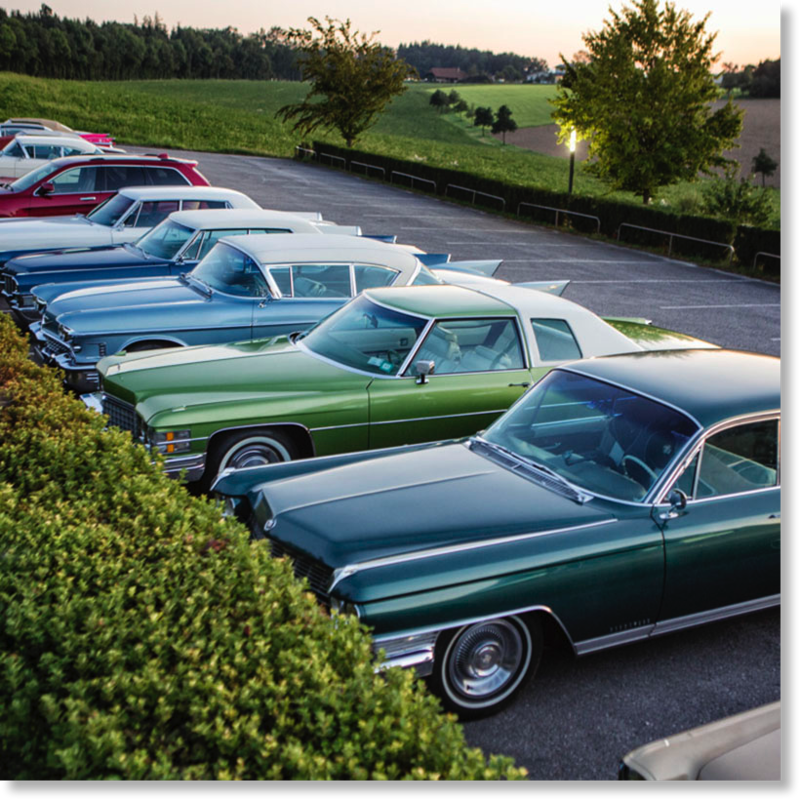 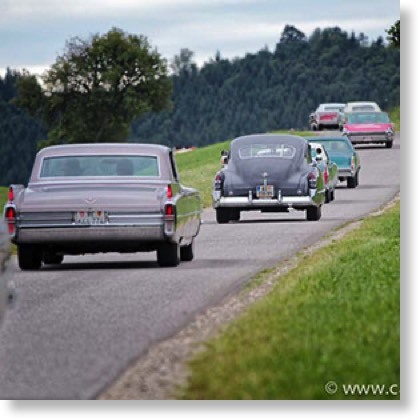 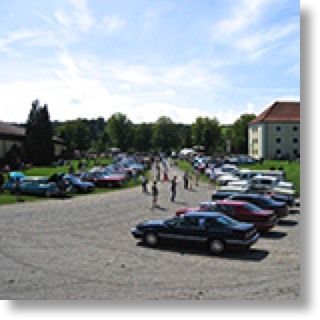 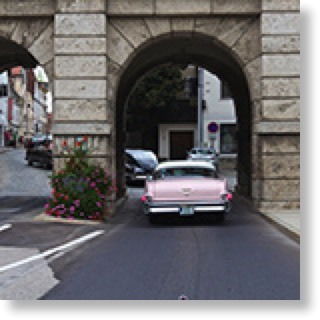 The Cadillac BIG Meet is Europes biggest and best Cadillac Meeting. 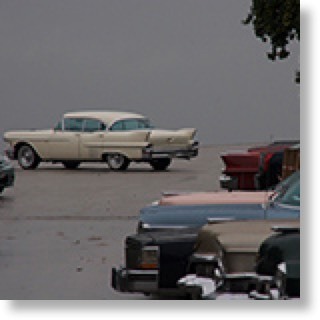 Click on one of the thumbnails to go to the according picture gallery. 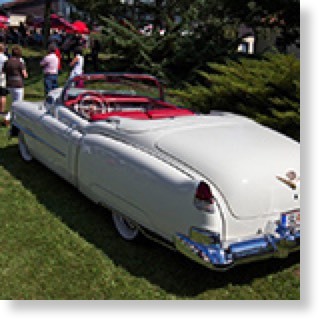 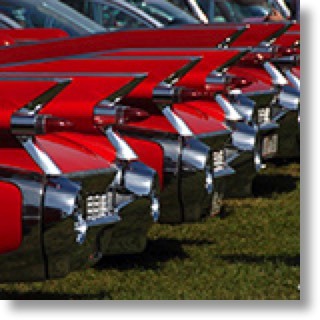 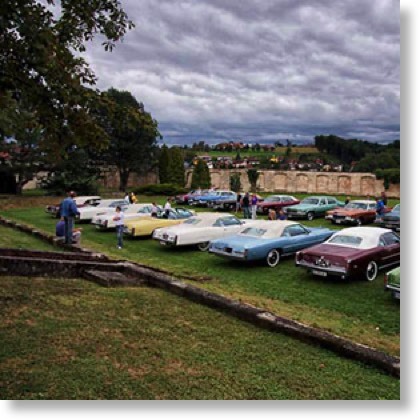 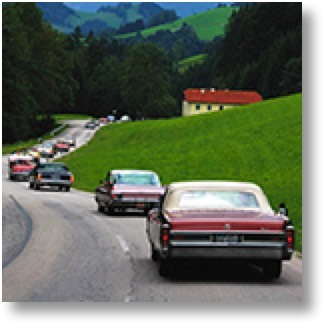 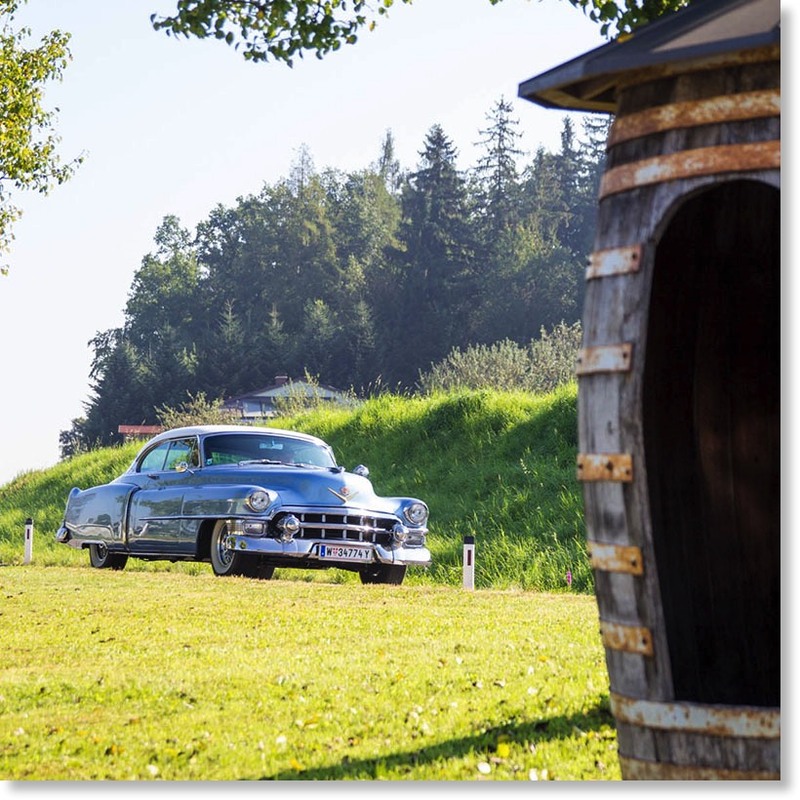 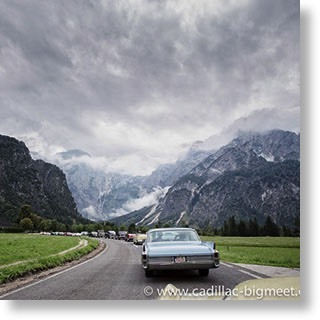 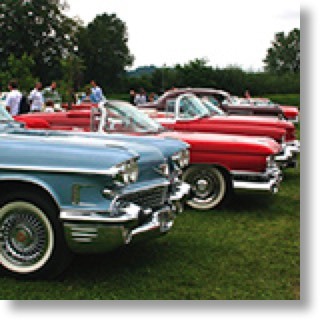 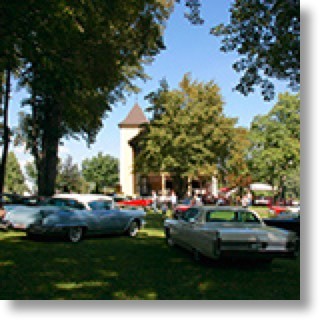 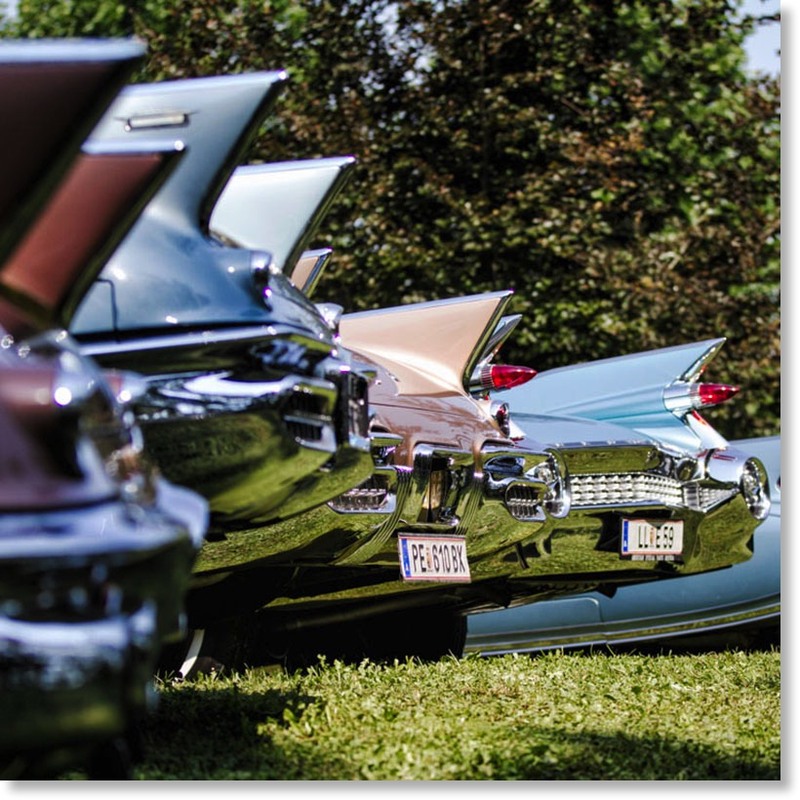 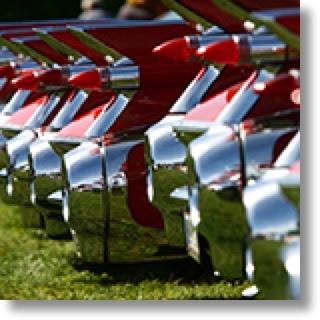 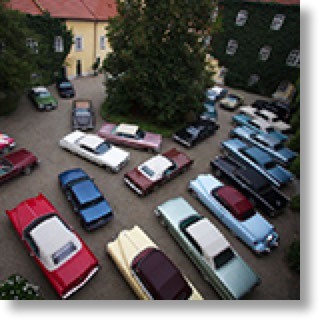 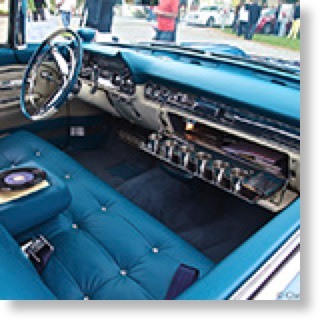 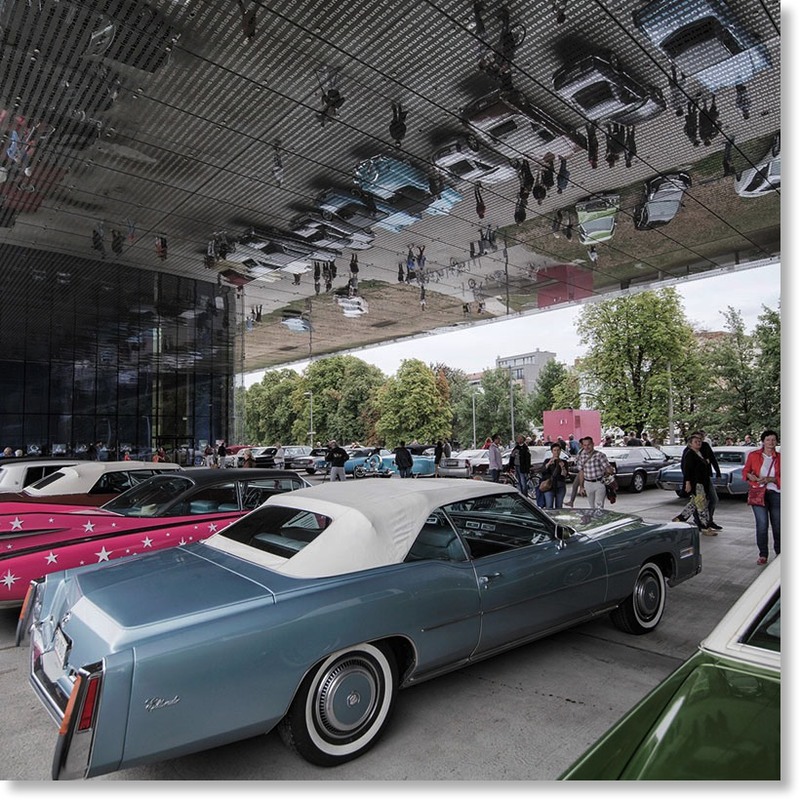 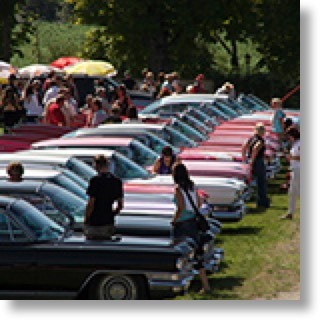 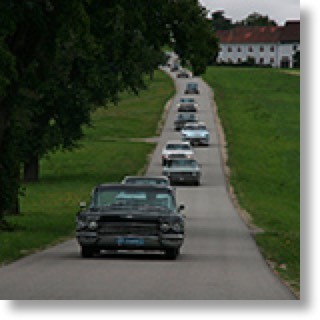 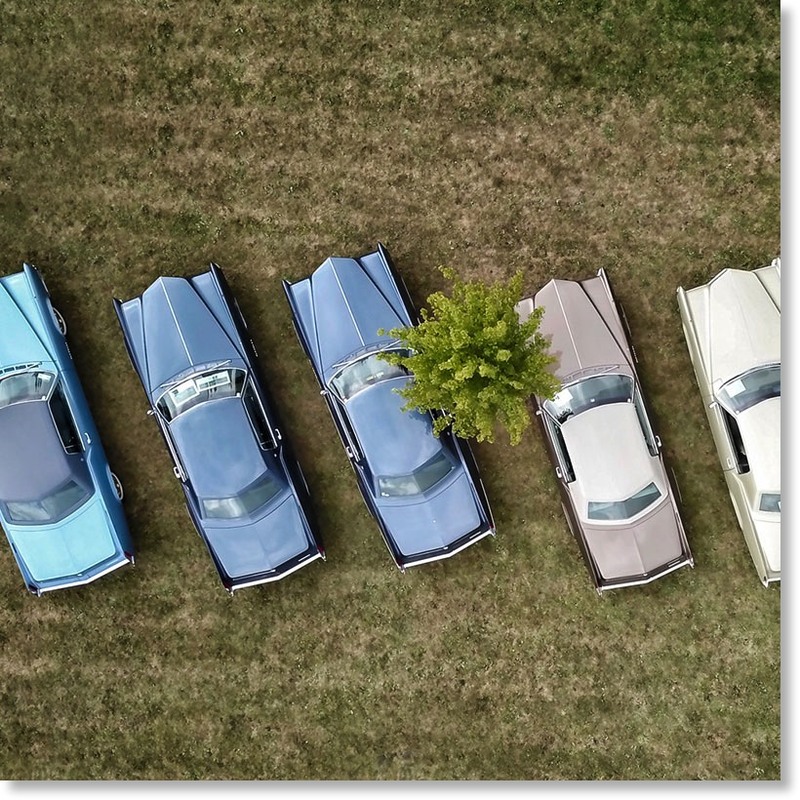 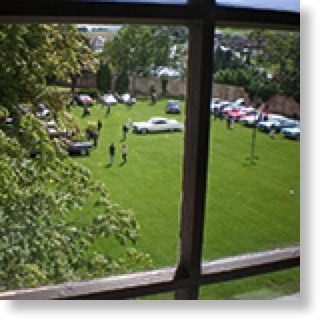 Some galleries will open in a new window on the official Cadillac BIG Meet website. 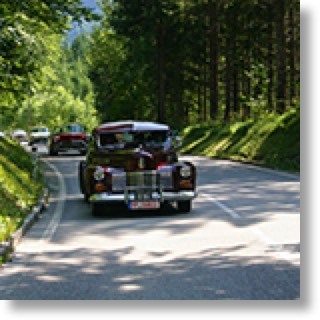 Please close the window to return back to this page. 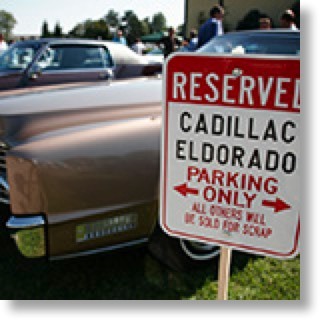 My wife and I are shooting the official pictures for the Cadillac BIG Meet each year as we are proud members of the organization team. 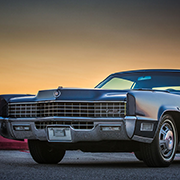 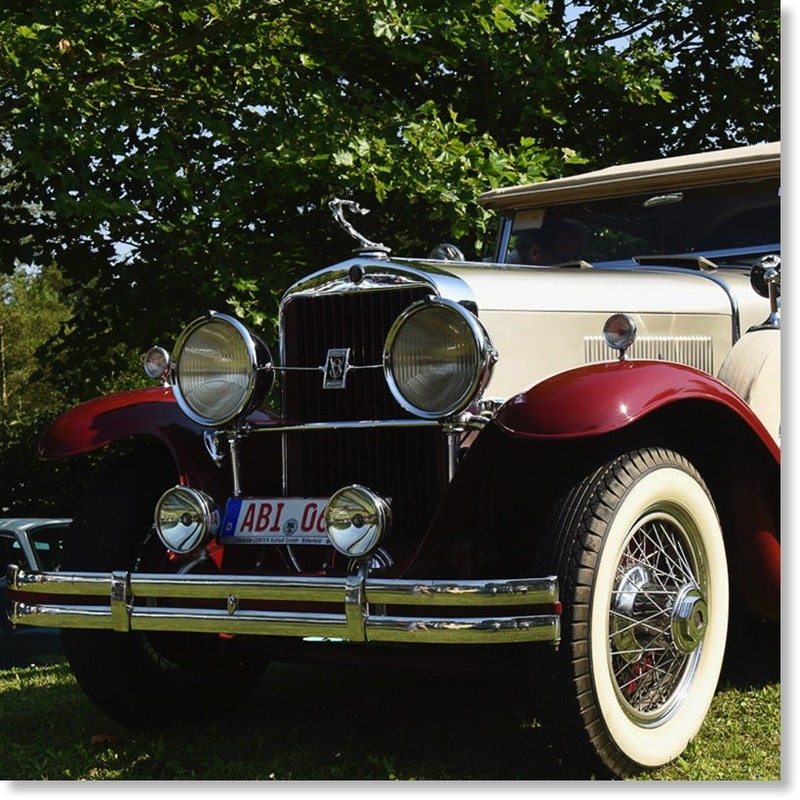 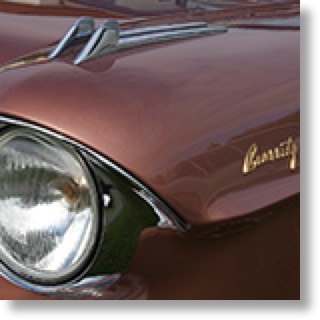 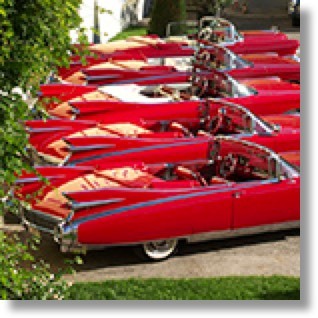 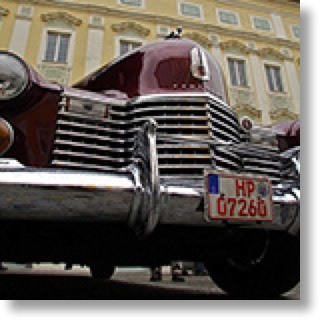 I have also included some image galleries from fellow Cadillac enthusiasts to this page. 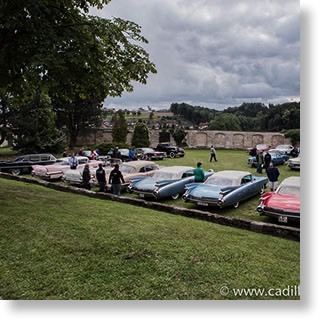 Below are some TV reports about the 2018 Cadillac BIG Meet. 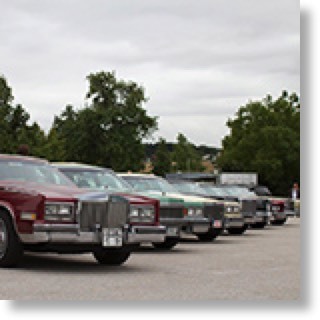 Thanks to all the TV stations who did report about our event! 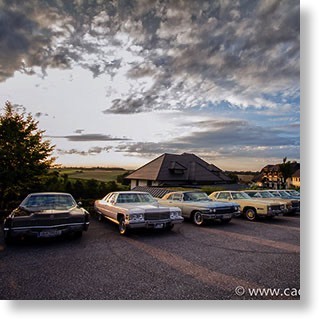 Please ask if you want to use my pictures for whatever purpose! 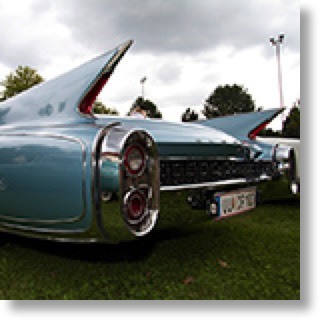 I have no problem sharing them - but please ask for permission first!